My family and I pretty much love everything about Halloween. The costumes, the candy, the parties and the treats. We love the treats. These Frankenstein Rice Krispies Treats turned out cuter than I could have imagined. They are adorable and just the perfect amount of scary! 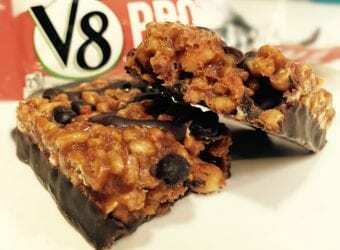 They are perfect for the Halloween class party or for an everyday treat. No matter what you choose, these adorable treats will be loved by kids and adults with a minimal amount of scares. 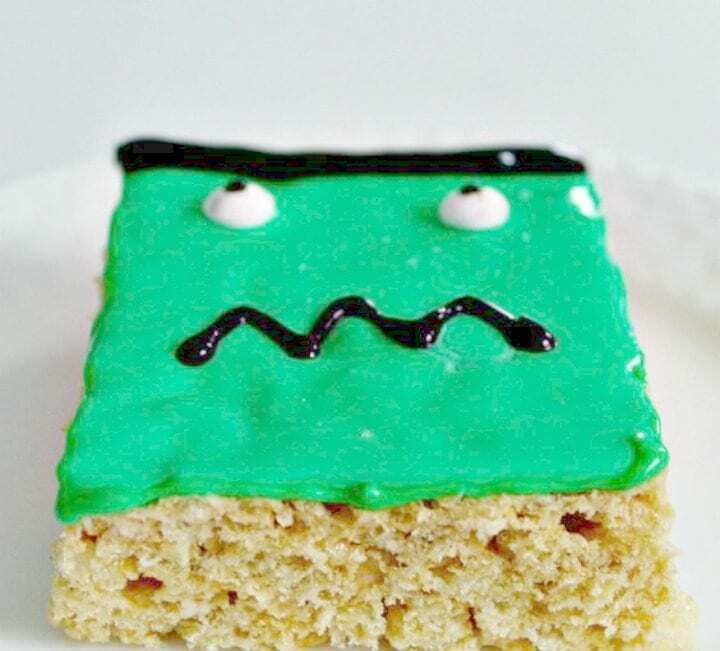 We hope that you love this Frankenstein Rice Krispies Treats Recipe. 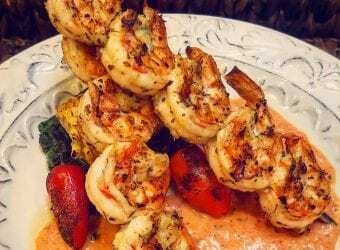 Grease a 8×8 pan or line with parchment paper. Set aside. In a medium pan, melt the butter on low. Once butter is melted, slowly stir in the entire bag of the mini marshmallows. Stir until all of the marshmallows are completely melted. Stir in the Rice Krispies cereal until everything is completely mixed together. It will be very sticky. Using a plastic spatula, pour the Rice Krispies mixture into the 8×8 pan. Using the plastic spatula, press down the mixture until it is completely even. Let sit for 15-20 minutes to harden. 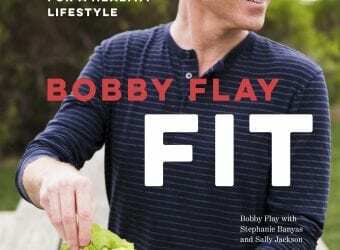 Using a knife or a spatula, gently cut into rectangles. Outline each square with the green icing gel and then fill it in. The entire top of the Rice Krispies treats should be green and covered. To attach the eyes, dab a little bit of the green icing gel on the back and place. To create the mouth and hair use the black icing gel. 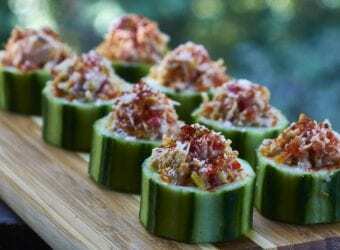 Store in the refrigerator up to 1 week. 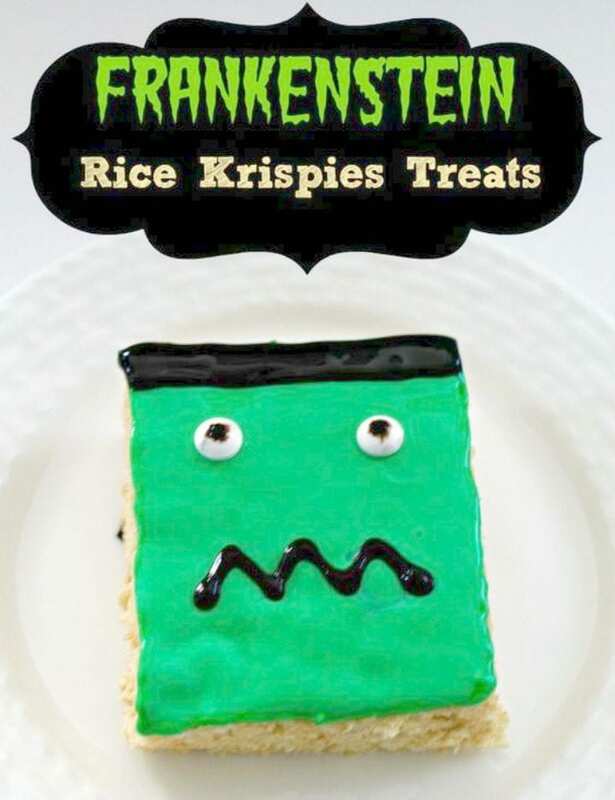 We hope that you are inspired by this Frankenstein Rice Krispies Treats Recipe and that your next Halloween party is a success. Happy Halloween!